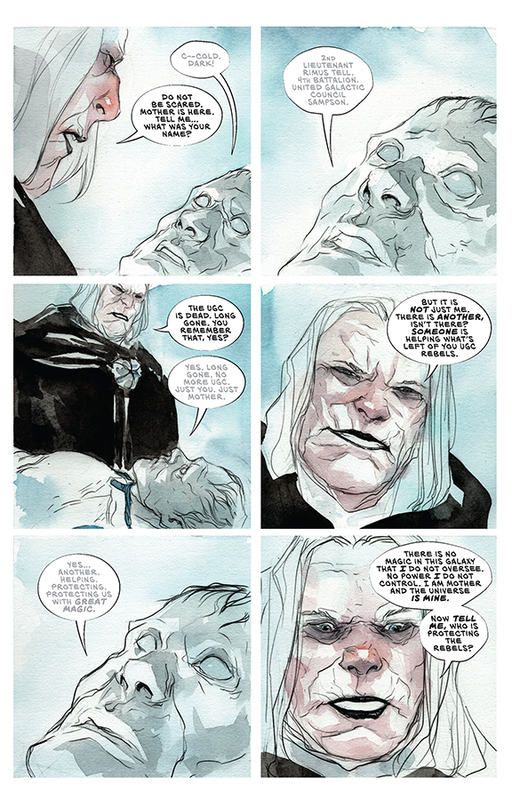 From the powerhouse creative team behind the bestselling, award-winning Descender—New York Times bestselling writer Jeff Lemire (Gideon Falls, Sweet Tooth, The Underwater Welder, Black Hammer) and artist Dustin Nguyen (Batman: Little Gotham)—comes an all new, ongoing fantasy series set in the same universe, Ascender. 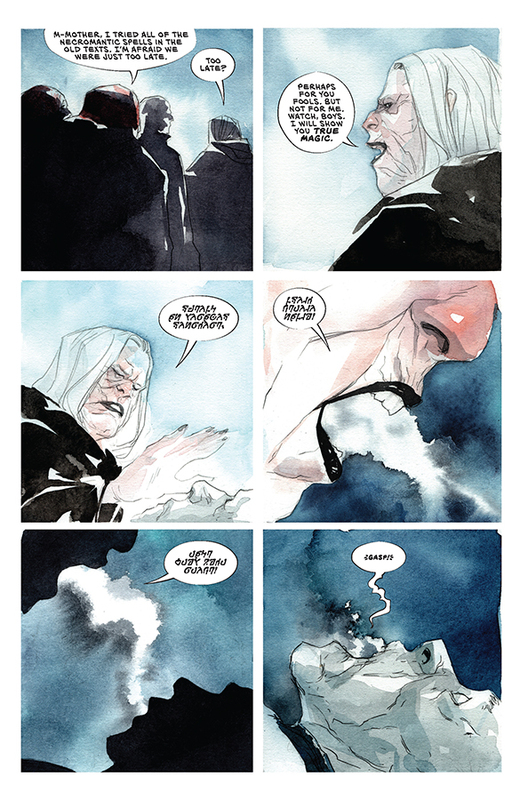 This new chapter launching from Image Comics on Wednesday, April 24 is set to recapture fans’ hearts and imaginations as well as provide the perfect jumping on point for new readers with no knowledge of the previous Descender series. Ascender will be ON THE SHELF Wednesday, April 24, 2019. Are you excited for the continuation of Descender? Let us know in the comment section below. Also, Don’t forget to like, share and subscribe to all things Constant Collectible to keep up to date with all the news and reviews from a world of GEEK CULTURE.